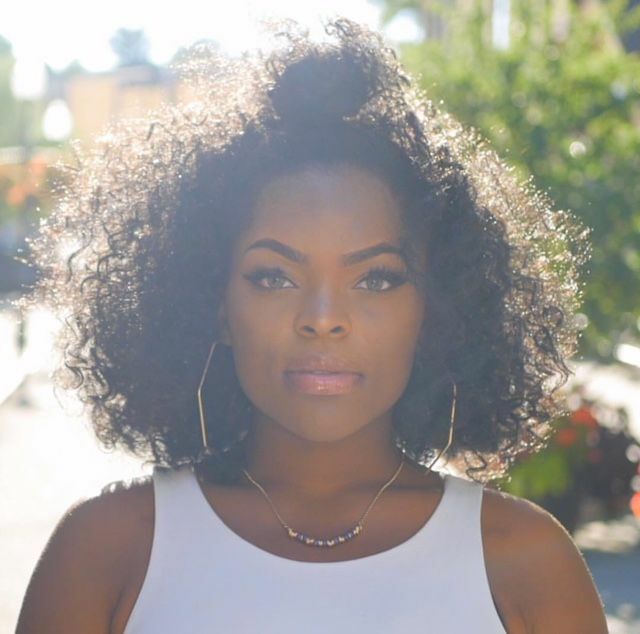 MIDDLETOWN, N.Y. - Dec. 18, 2018 - PRLog -- R&B Songstress Nyasia Chane'l drops a surprise freestyle remix to Lil' Wayne's popular "Uproar" aka "Her-Roar", off her latest EP entitled "The Idol EP" . "The Idol EP" will be a collection of cover songs based on her social media tradition of posting cover songs each and every Monday, Nyasia calls this "Her Idol Mondays". Inspired by Lil Wayne and his ode to the early 2000s with "Uproar' sampling the G-Dep smash hit "Special Delivery", Nyasia decided for her version to add elements of Ashanti's smash hit "Happy" which was a huge hit during that era. "Her-Roar" is an ode to one of Nyasia's idols Ashanti an Hip-Hop Soul icon. Though only 5 songs deep, the song selection for Nyasia's "The Idol EP" will surprise the industry as she tackles popular records and makes them her own. It has been a remarkable 2018 for Nyasia Chane'l who hails from Fallsburg New York, and got her start in music performing in church and at local talent shows. In 2017 Nyasia decided while working towards her bachelor's degree as a student at Purchase University to embark on a career in entertainment. In 2018 she released her first single "Do it Like That" and began to make a name for herself in the underground and independent musical circles. On August 1, 2018 she released a remix which garnered even more attention. "Do it Like That" (Remix) debuted on New York City's Power 105.1 FM by DJ Norie and continues to grow, garnering over 40,000 streams collectively. As an independent artist Nyasia Chane'l understands that in order for her to compete with the major acts she has to out work them. She is constantly performing or making appearances at venues all across the Tri-State and building her fan base one fan at a time, endeavoring to make her mark as the next princess of R&B. This stand-out artist is truly someone to keep an eye on in the months and years ahead.